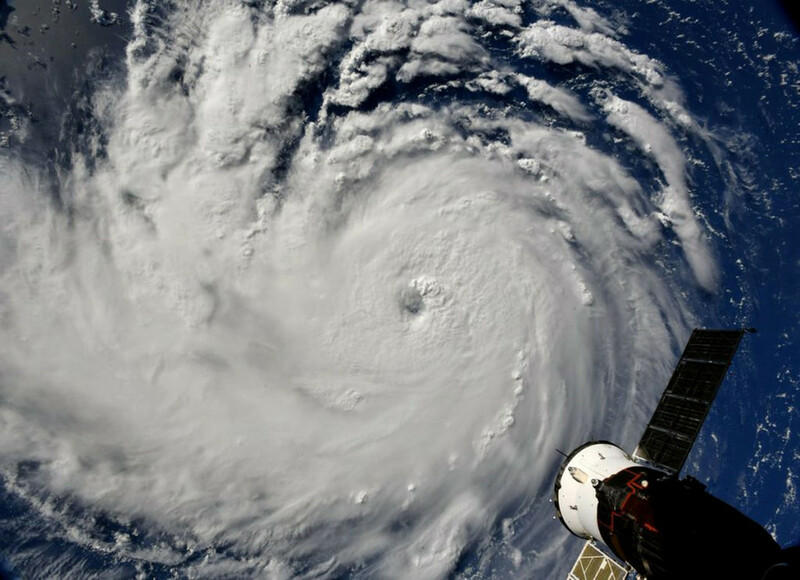 Get the latest news on RT from Maryland and its capital Annapolis, as well as from its largest city Baltimore – including breaking news, sport, weather and travel. Maryland is a US state, bordering the capital of the US, Washington DC. Its economy is based on technology, telecommunications and aerospace. Follow RT on the latest news and updates from Maryland on economy, finance, market, and technology. Maryland has also historical meaning for the US – read interesting stories about the state. Don’t forget to check out authors’ opinions on the news and current events taking place in Maryland. 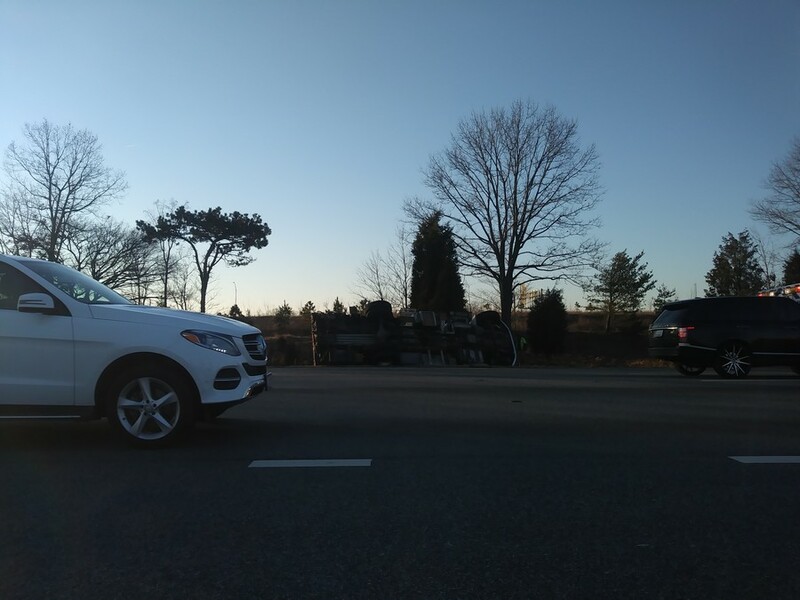 Sometimes accidents and incidents happen in the state of Maryland, like the shooting at a high school – read the news on crime happening in Maryland. 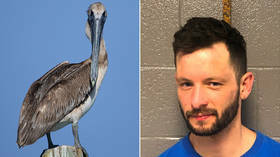 A Maryland man was arrested for animal cruelty after he posted a viral video of him jumping on top of a protected species of pelican in Florida, sparking disgust and a manhunt. Heavily armed police placed Walter Reed Medical Center in Bethesda, Maryland on lockdown due to reports of an active shooter at the principal US military hospital. The all-clear was given after an hour, when no shooter was found. 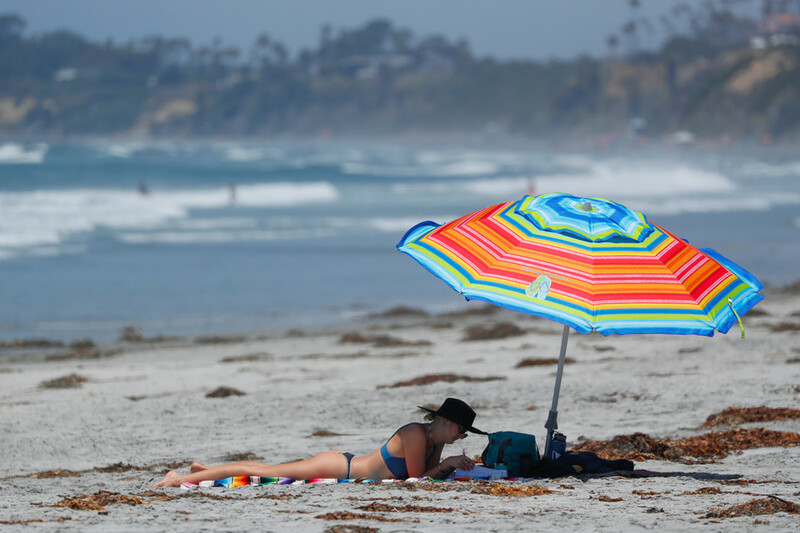 A woman in Maryland has been airlifted to a hospital after a rental beach umbrella was uprooted by gusty winds and pierced her chest. 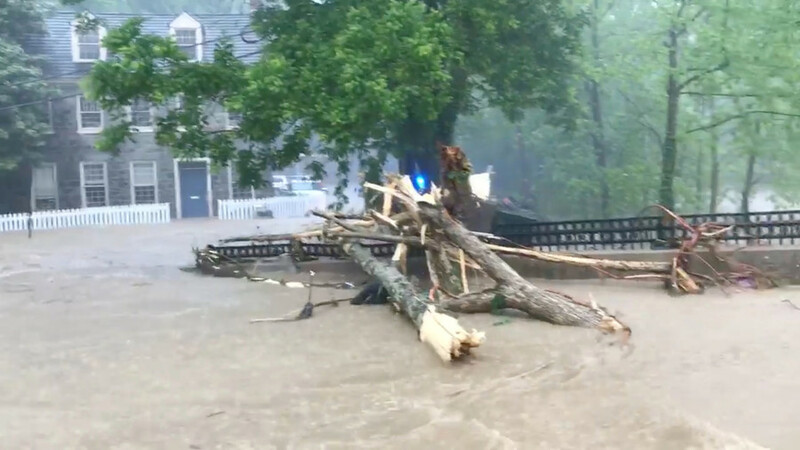 She is now in stable condition and is likely to survive the freak accident, authorities say. 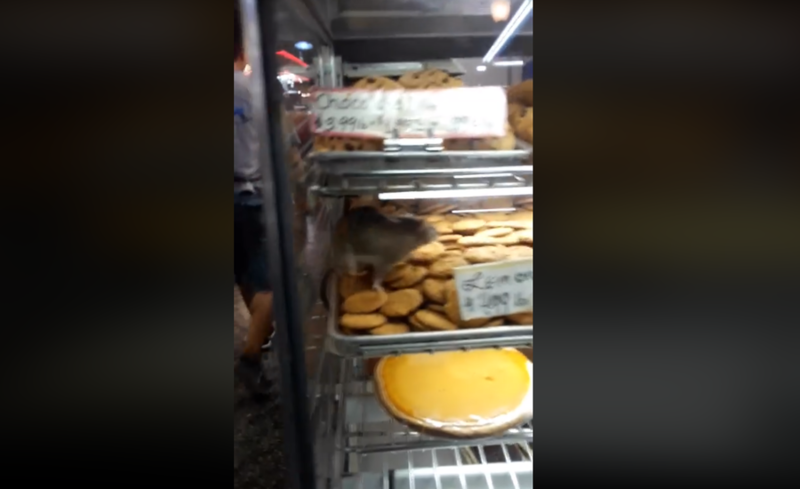 A Maryland bakery was temporarily shut down by health officials after a customer filmed a rat crawling across cakes, cookies, and pies in the city’s historic Lexington Market.